As a mother of three lively little boys, I have grown to love the evening bath routine and for our boys it has definitely begun to take on a dual function. 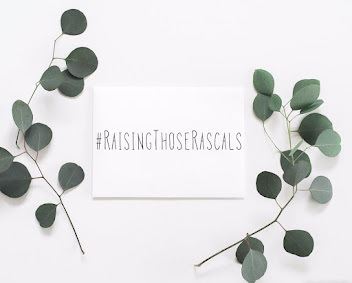 Aside from using the bath routine to tackle muddy fingernails and cleanse little bodies, I also love bathing my boys because for them it signals the gentle process of unwinding and relaxing from the day. Considering they have such a lot of daytime energy, I have come to understand the importance of creating a soothing environment to calm my sons, ready for peaceful sleep. 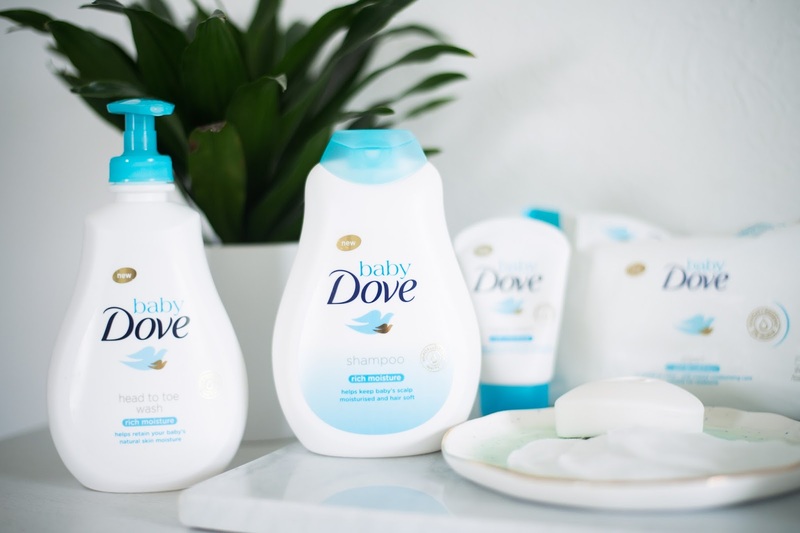 Dove recently launched a new range of products under their 'Baby Dove' campaign and these, as the name suggests, have been specifically developed for very little ones. We were invited to try out the complete new range which includes the Baby Dove Rich Moisture Head to Toe Baby Wash, their new Baby Bar soap, Shampoo, Lotion, Nappy Cream and Wipes- all of which includes a 'hugs and kisses' fragrance specifically developed to be gentle with delicate baby skin. My first impressions were 'Wow!' 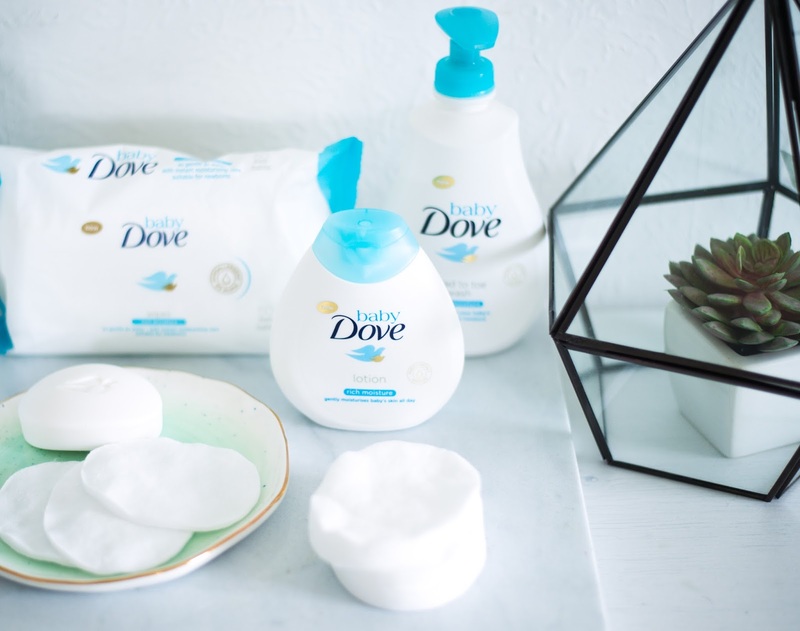 Dove has spent the last 60 years creating moisture-rich products that are now firm household favourites. Yet, here they are going a step beyond to provide baby- suitable products that are not only mild but actually replenish essential moisture and nutrients in young baby skin. That alone is something that particularly appeals to me as my youngest is only six months old and Jonah suffers from mild eczema- it's great to think these products could be suitable for all of my children's skin needs. I was pretty excited to try the range out and I wasn't the only one either! Seeing all the new packaging and bottles heading for their bath, the boys were also very eager to know what they contained! 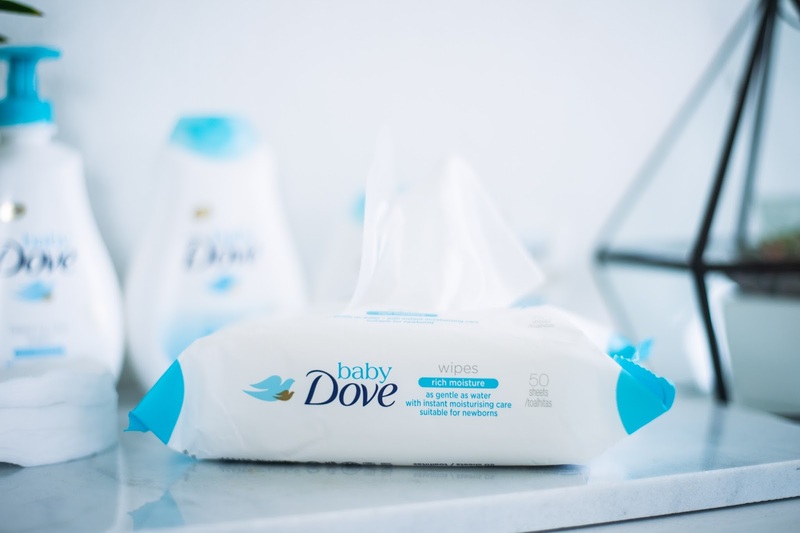 Safe to say, our first Baby Dove bath time was made easier for all of us with the guaranteed tear-free formula's and so the boys happily splashed about the place while I got down to business with the cleaning! We have been especially loving the baby lotion. Aside from when the boys were tiny, I never bothered with baby massage because they just never lay still long enough for me to apply the product to my hand, let along massage into their skin. However, now with Joshy in the game, we've all been enjoying making a bit of a routine out of our post-bath lotion and the boys have been 'helping' apply the Baby Dove lotion to Joshy too, all the whilst splodging it over their own legs...and the bedding too- sighs! 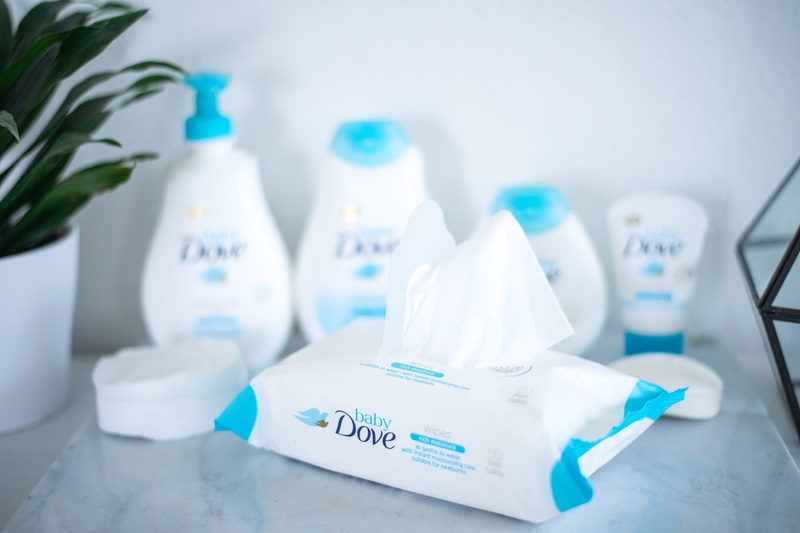 I know in the past I have definitely struggled with finding bath products for the kids and have regularly forgone using any just so that I could bath them each night without worrying about their skin becoming dry or irritated. Most nights the boys genuinely need bathing but so often the products available to purchase are too strong or provoke eczema outbreaks, particularly with Jonah. 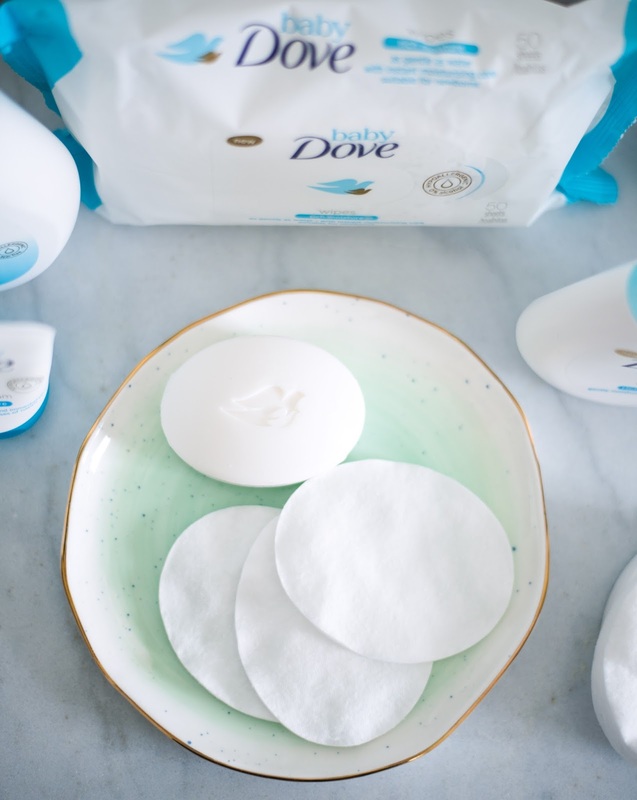 I love that Baby Dove have really thought about this and have designed the range in compliance with the standards of dermatologists and paediatricians, who have approved them as safe to use every day- even on newborns! It's also nice to be reassured that these products are also hypoallergenic, clinically proven to minimise allergy risks and pH neutral too. It has been a lot of fun trialling these new products and so far, we have absolutely loved all of these. 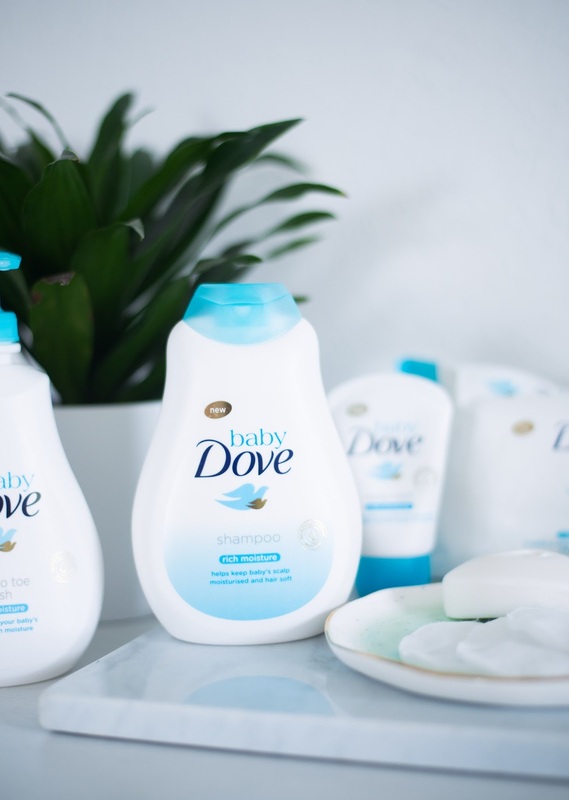 Baby Dove is now available in Tesco, Asda, Boots, instore and online and retails from as little as 69p for the Baby Bar to their most expensive product which is only £3.50 for the Nappy Cream. As you can see, the range is extremely affordable and very convenient to trial, especially if you're popping out to do your supermarket shop and see it alongside the nappy ailse. Baby Dove has centred the range around a 'Trust Your Way' ethos which is all about encouraging mothers to trust their own instincts and to be confident in their own individual approaches to parenting whether in regards to feeding, educating or disciplining their child. 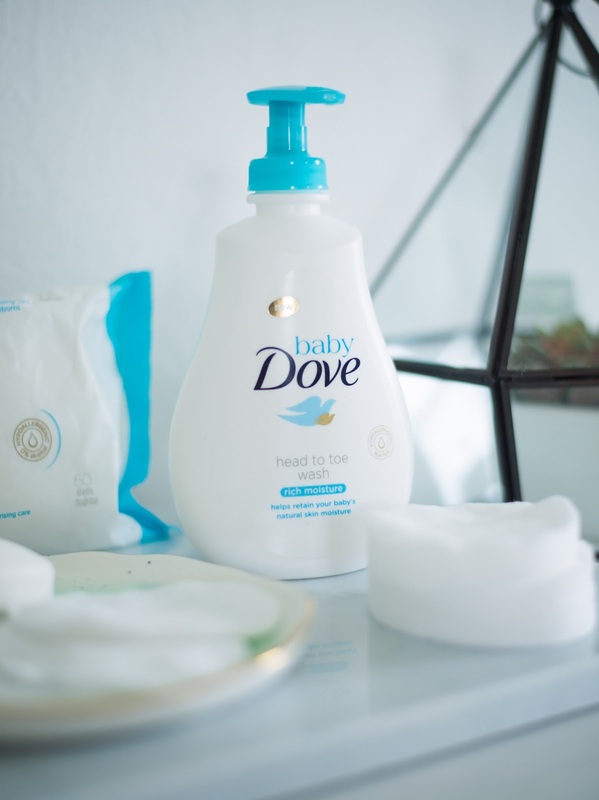 The new Baby Dove range fully supports this ethos and wants to make it easy for mothers by supplying superior bath time products which allow us to get on with parenting our own way! I hope you've enjoyed this post, have you managed to try out any of these products on your littles ones yet?